The pincore holes in the latex increase ventilation to keep you cool even in a non-airconditioned environment. 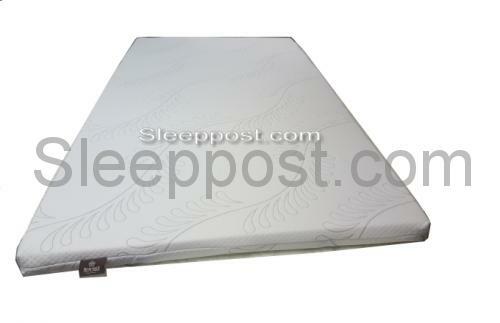 A topper promotes deep, relaxing, and restorative sleep while providing unparalleled support. 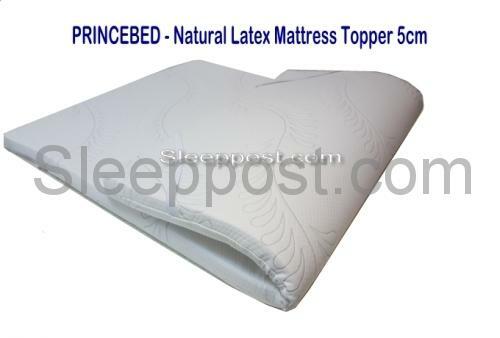 PRINCEBED - SY Latex Mattress Topper 5cm (2 inches) is chosen for this orthopaedic product because of its density and durability.